There are over a hundred VA medical centers in which care is provided. There are even more community-based outpatient clinics, providing conveniently located outpatient care. One of the included services in the Veterans Health Administration is Audiology. If you are eligible for VA Benefits and suspect a hearing loss, an audiologist who is a part of the VA Health Care team will perform the appropriate testing to diagnose and treat your hearing impairment. 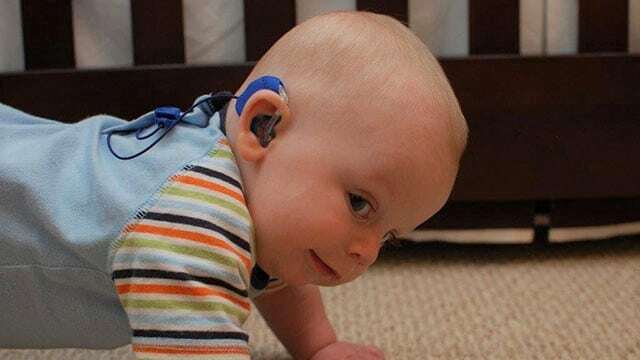 In many cases, if a significant hearing loss is detected by the Audiologist, hearing aids will be provided or you will be referred to a physician if medical management of the hearing loss is needed. 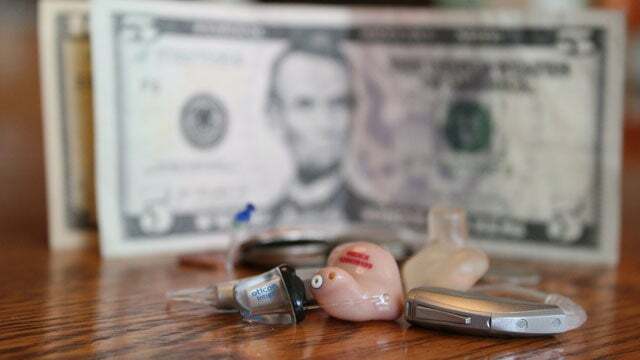 Just because the hearing aids are provided at no charge, or at a significant discount, does not mean that they are not high-quality hearing aid technology. 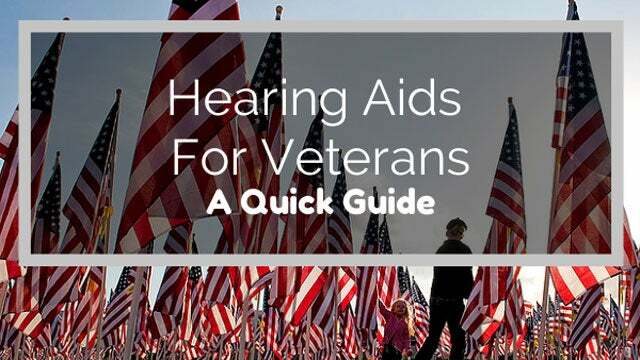 The Veterans Health Administration has a contract with some of the leading hearing aid manufacturers and this is updated biannually to insure that veterans are provided with the most up-to-date hearing technology. The Audiologist will work with you to choose the most appropriate hearing technology to meet your communication needs. Once the hearing aids are received you will be able to return to the clinic for servicing and repair needs. 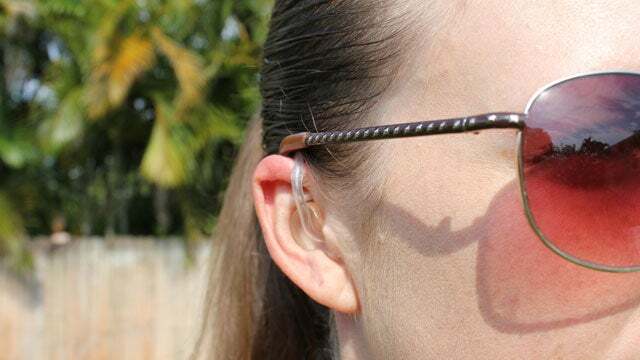 The only downside to obtaining your hearing aids through the VA is that the wait time to receive them is usually longer, ranging from 2 weeks to 6 months. This will depend on the demands of the Audiology clinic at that particular VA Health Center. In some cases they may contract services with a local Audiology clinic in the area to help alleviate the wait time. I got used to saying “what?” a lot. Thought I could hear well enough. Then one day my wife asked me if I remembered what my grandson (light of my life) had said to me the night before. Had no clue…case closed… it took a while, but now I hear every word he says..